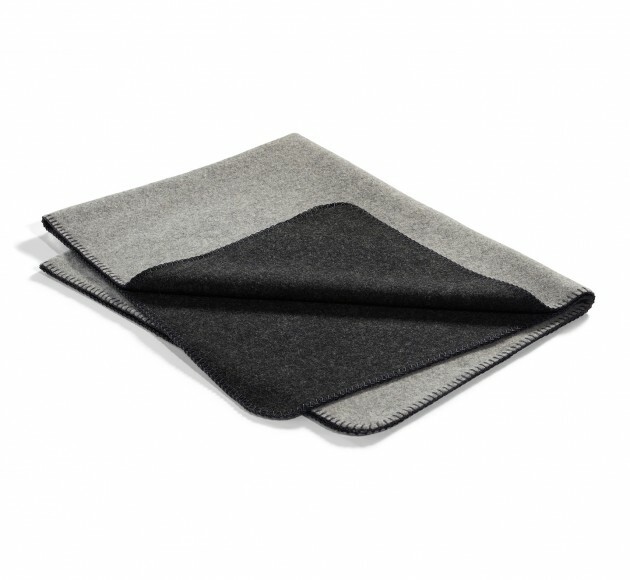 Dog blanket made from 100% virgin sheep’s wool. 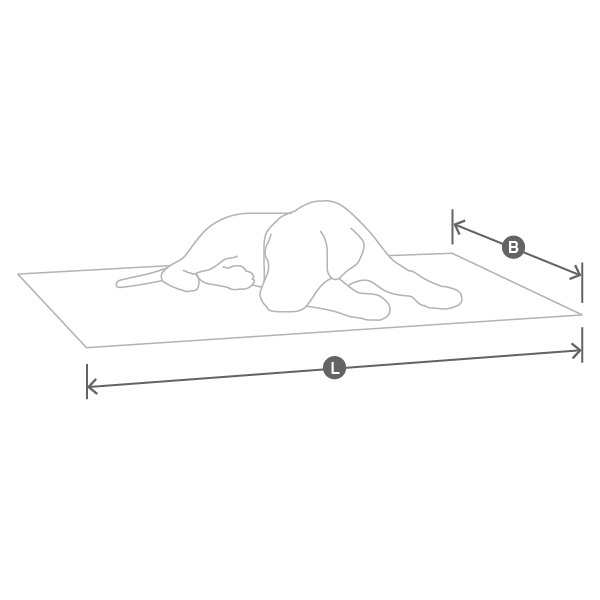 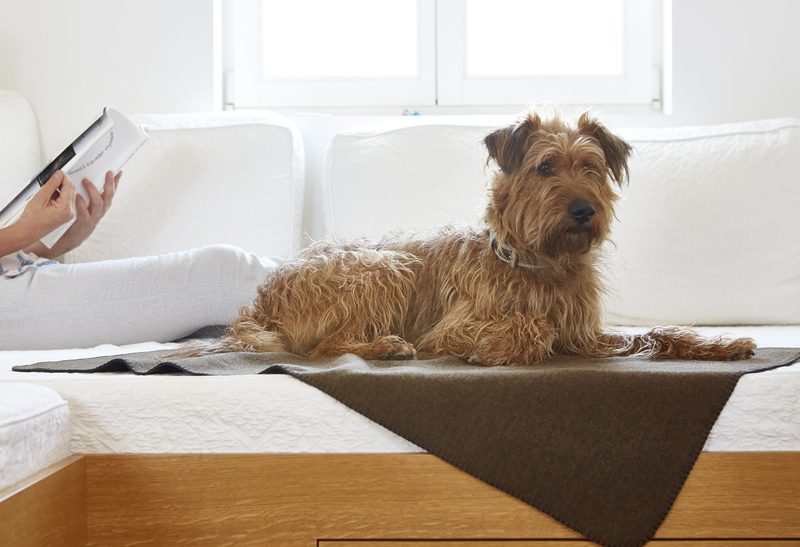 Give your faithful friend a delightfully soft place to take their post-lunch nap with this designer dog blanket. 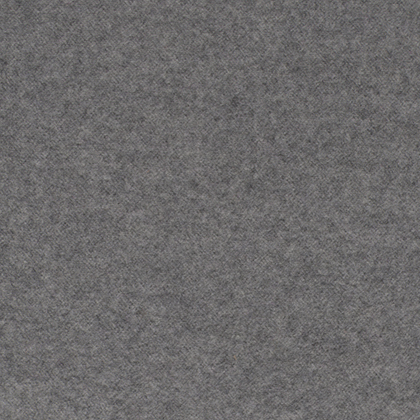 Made from double-face pure lambs wool, you can throw it over the dog bed, on the sofa or even under the table. For those dogs that love to get really warm and cosy, they can even climb under the Fino blanket and enjoy snuggling it right up to the tip of their nose! 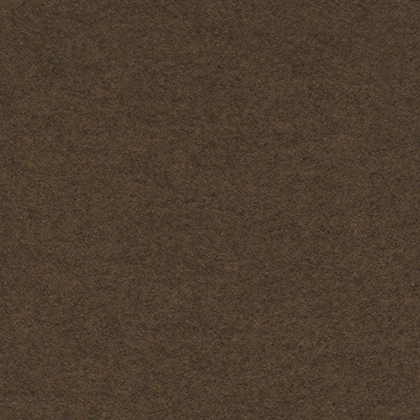 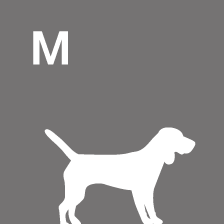 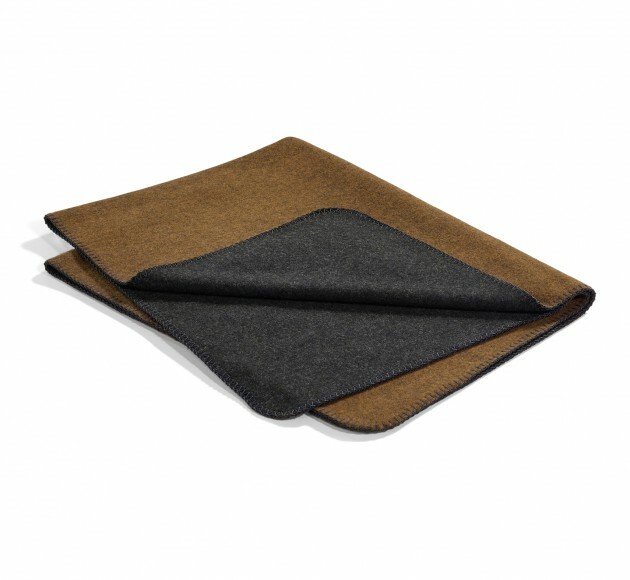 Choose from three earthy colour combinations that will look gorgeous with both your hound and your home. Double-face reversible blanket in contemporary colour combinations with a contrasting comb stitched border. 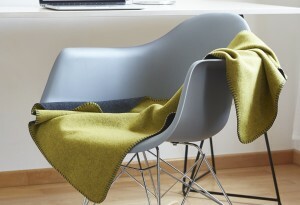 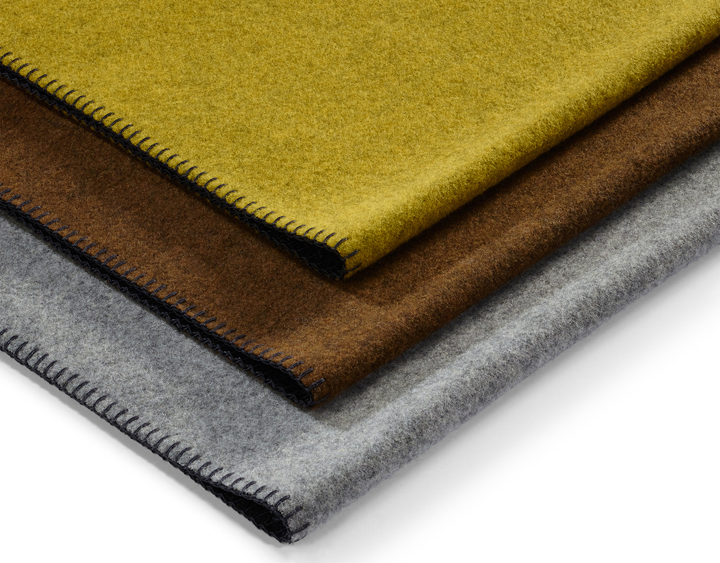 The blanket is made from 100% pure lambswool and is washable in your washing machine in wool wash cyle. 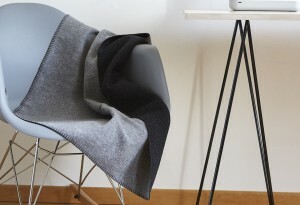 The Fino blanket is available in one size.